Furniture is something that we all use in so many capacities and aspects of our daily lives. It is where we rest, play, work, study, and eat. The main purpose of furniture is that it has to be functional and serve a purpose. For example, you have to have tables to eat from and to hold objects, and chairs to sit on. Then you need items for specific rooms such as the bedroom which requires a bed and different types of storage furniture such as dressers and cabinets. 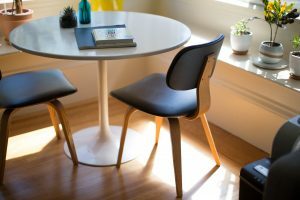 While at one time the main material for making furniture was comprised of wood, with modern technology there are now many different types of materials that can be used for this. Metal has also been around for many years but now there are several different types of plastics and acrylics that go into the furniture building. One of the exciting features when it comes to furniture aside from its functionality is that it is available in many different styles. This means that anyone can furnish their home or business with furniture that works into the theme or era that appeals to them the most. Quality is something else that has to be given great consideration to when it comes to the different types of furniture. 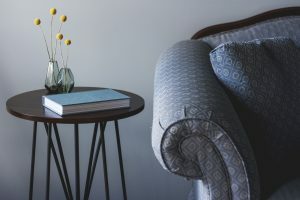 There is definitely a wide range when it comes to furniture purchases and it comes down to a matter of the requirements of the individual buying it as well as their budget. Quality varies by brand, type, age and store. One of the advantages of homemade furniture is that it is often one-of-a-kind and the workman ship that goes into it is very detailed and intricate. Many people appreciate the level of customization associated with homemade furniture. In addition, the benefits also include locally sourced components and materials. 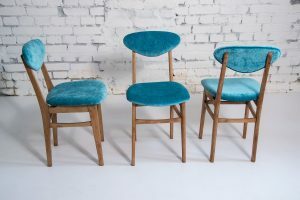 No matter what form of furniture is being purchased each item should be carefully reviewed in regards to the material that it is made with, the workmanship that it is gone into it, as well as the price in accordance to its value. A good rule to follow is to first purchase the furniture that is really needed, shopping by necessity helps ensure a home is well laid out. Following this accent pieces can then be bought to add the final touches to the room it is going to be used in. 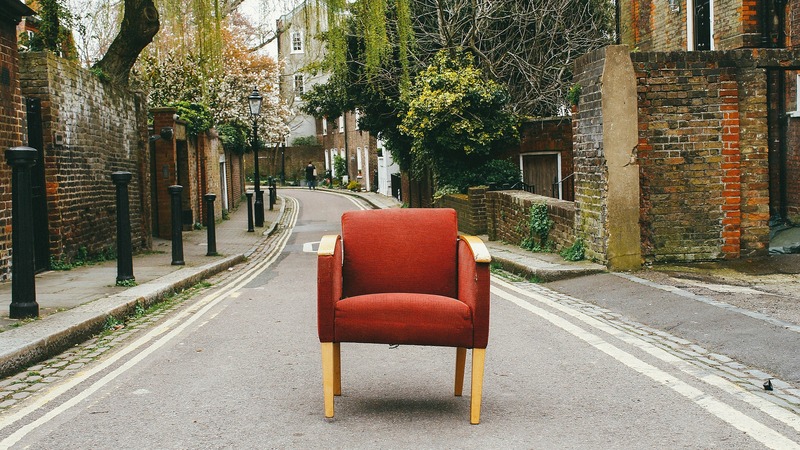 This way you will not end up with an excess amount of furniture that doesn’t work well with each other, or has no real value to your home or business. Buying furniture also often involves pricing things out, looking in multiple stores and strong consideration before purchase or acquisition.